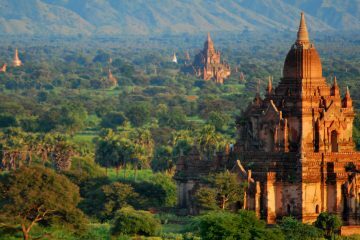 There are so many ancient ruins around the world that you can still visit today. 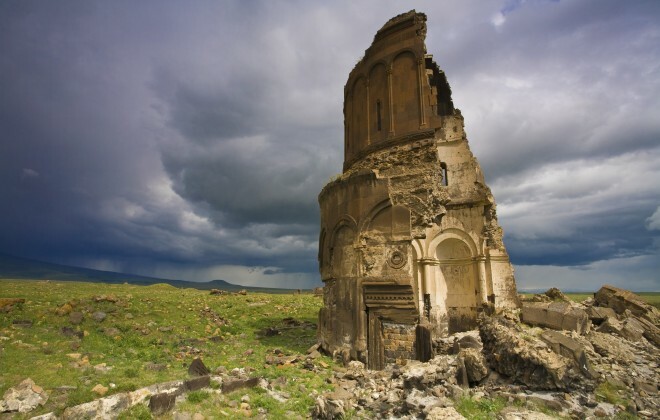 Here are 15 more of the most mind blowing historical ruins throughout the entire world. 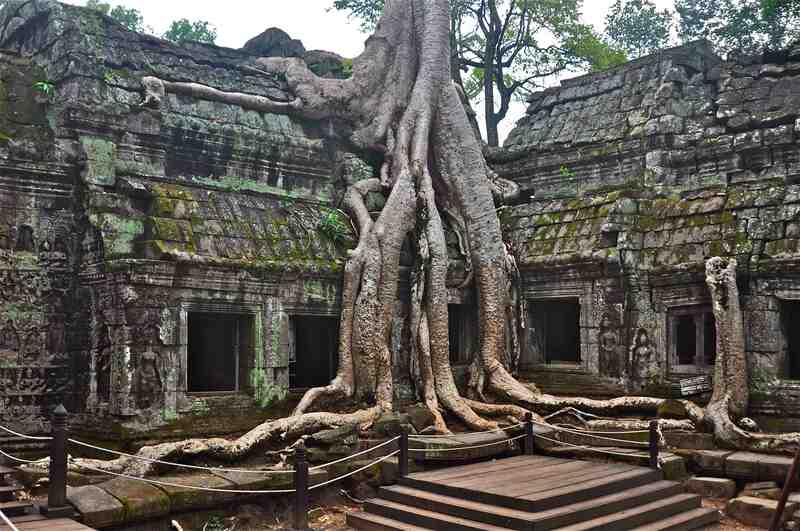 Located in Cambodia, Ta Prohm has been seen in popular films like Tomb Raider starring Angelina Jolie. Ta Prohm was originally built to function as a university and monastery in the 12th century. It was later abandoned and completely neglected, over the years trees have overtaken the building. There are two species that dominate the area are a silk cotton tree and a strangler fig. Built during the 9th century this Buddhist temple is located in Magelang, Indonesia. Adorned with classic buddhist decor, the temple includes around 500 statues of Buddha. 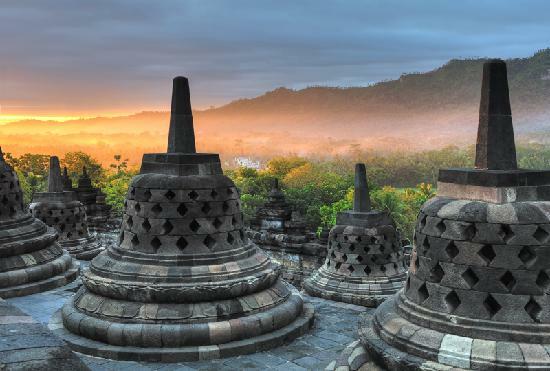 Borobudur is considered the largest Buddhist temple in the entire world. 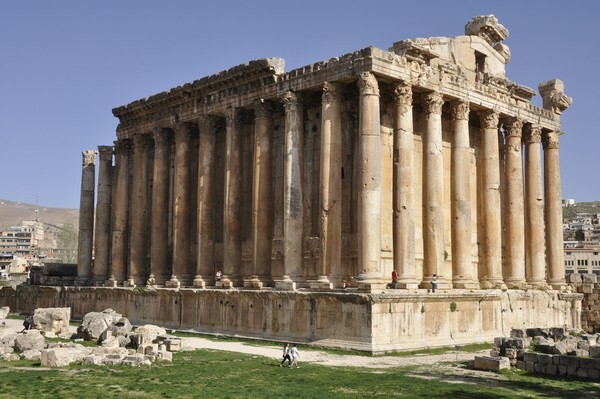 Located in Baalbek, Lebanon the Temple of Bacchus was built during the early 3rd century. 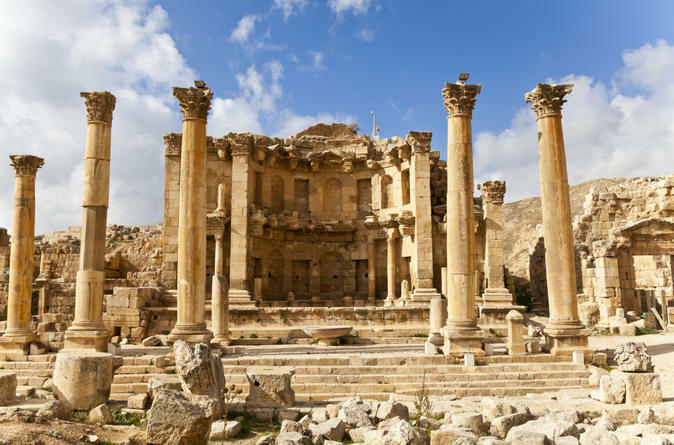 Believed to be one of the best preserved Roman ruins in the entire world, the Temple of Bacchus may also be one of the grandest Roman temples built. 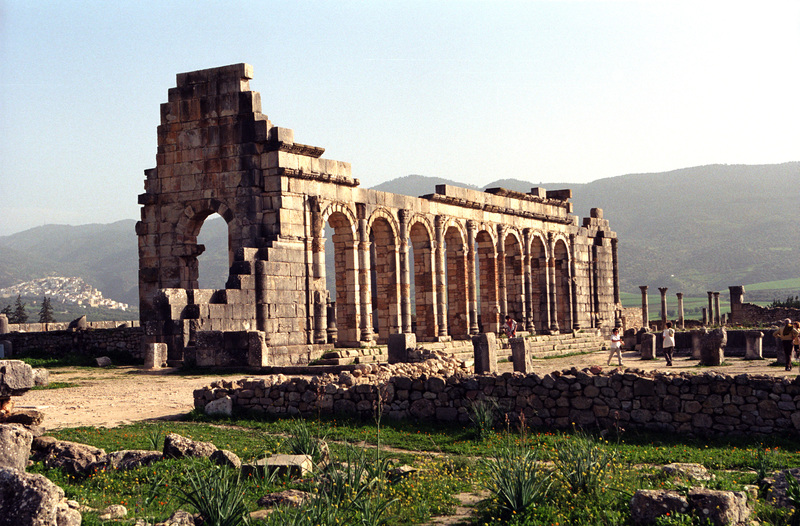 Volubilis was once considered the Kingdom of Mauretania. This ruin is located in Morocco and was ruled by the Roman empire in the 3rd century. A portion of the city has been excavated, however, a few buildings still stand. Some of the most notable buildings still standing include a basilica and temple. Jerash is a city within the Jerash Governorate just north of Jordan. The city was abandoned and the name was changed to Sakib during the Ottoman period. In 79 AD a large portion of the city was destroyed by an earthquake leaving the city in despair. There are many ruins still standing, including a communal bath, two temples, a forum, and even a saw mill. 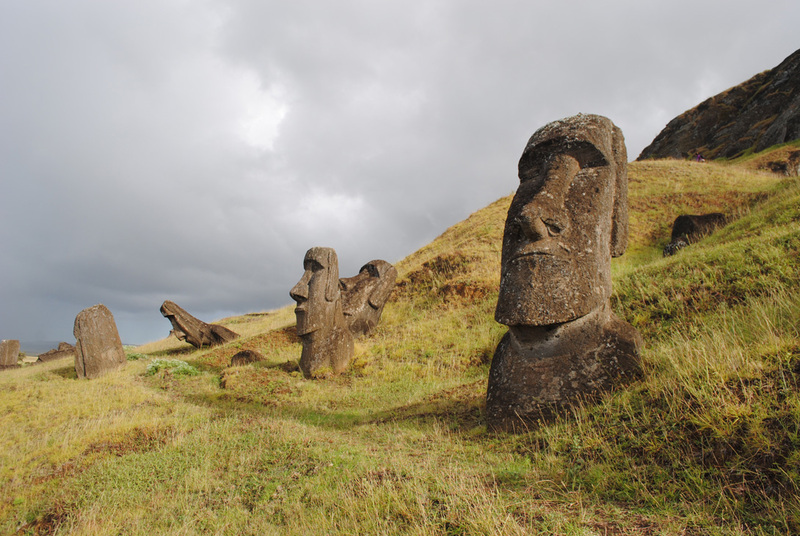 A volcanic crater formed from volcanic ash, Rano Raraku is located in Chile on Easter Island. The most amazing characteristic about this volcanic crater is that it is the largest site of moai statues, containing 397 of them. 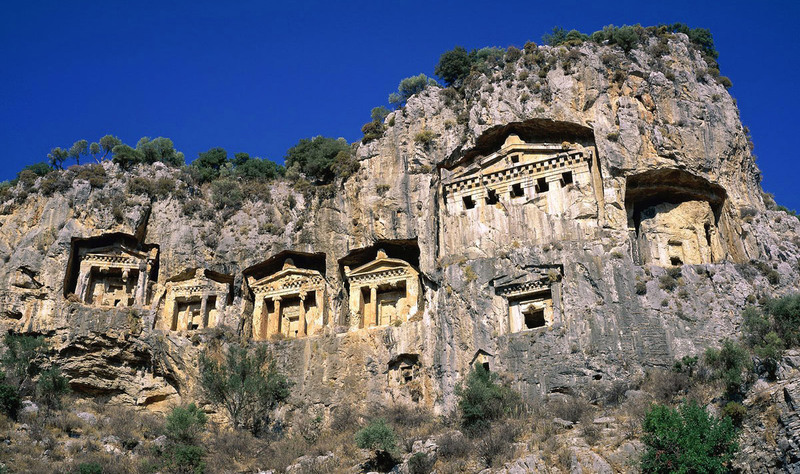 The Lycian Rock Tombs are located on the coast of Turkey in the Anatolia region. The rock tombs are cut out of the side of a cliff towering high above the ground. The original inhabitants of the city consisted of Luwian speaking people until 546 BC when they were decimated. 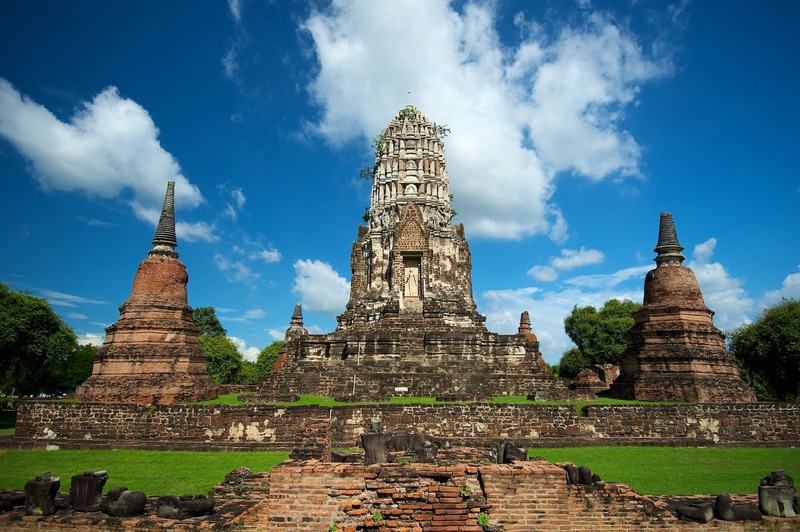 Another remarkable Buddhist temple located in Ayutthaya Historical Park, Thailand. King Borommarachathirat II in 1424. The temple was built on the cremation site of the King’s older brothers who had lost their lives in a duel. The temple has undergone restoration over the years to maintain the structure. In addition to restoration the temple has gone through multiple excavations where rare Buddha images were found. Built during the Rashtrakuta dynasty, Ellora is located in Maharashtra, India. 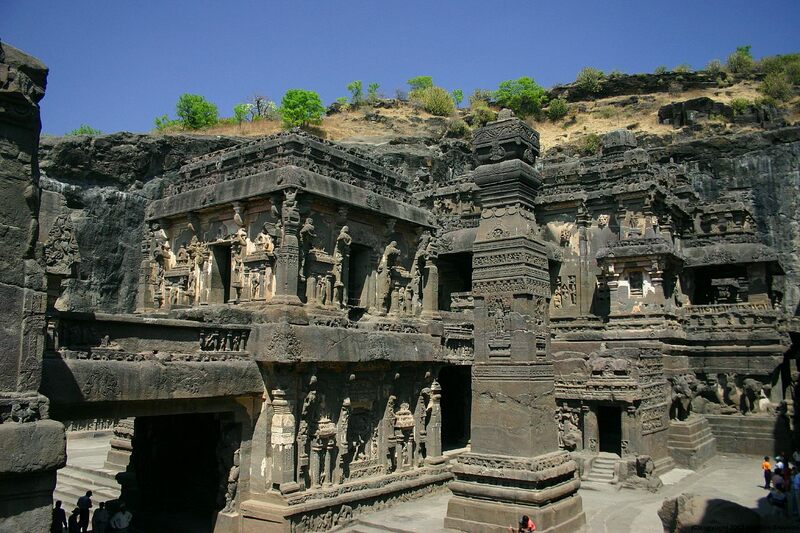 Ellora consists of 34 “caves” that were built during the 5th to the 10th century. There are various caves devoted to different religions to represent religious harmony. The religions included are Hindu, Buddhist, and Jain. This ancient Mayan city can be found on the Yucatán Peninsula in Mexico. 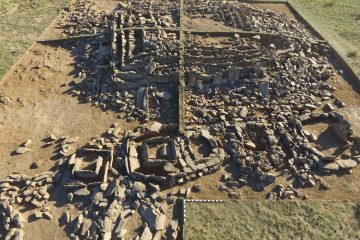 The site dates back to 600 AD during the Late Classic Period. Within the site one can find engravings and sculptures of stelae. Another ancient city that has been left to deteriorate. Ani is located in Turkey and was extremely populated in 961 to 1045 AD with a population of around 100,000. The city contained many religious buildings that were considered artistically advanced for their time. 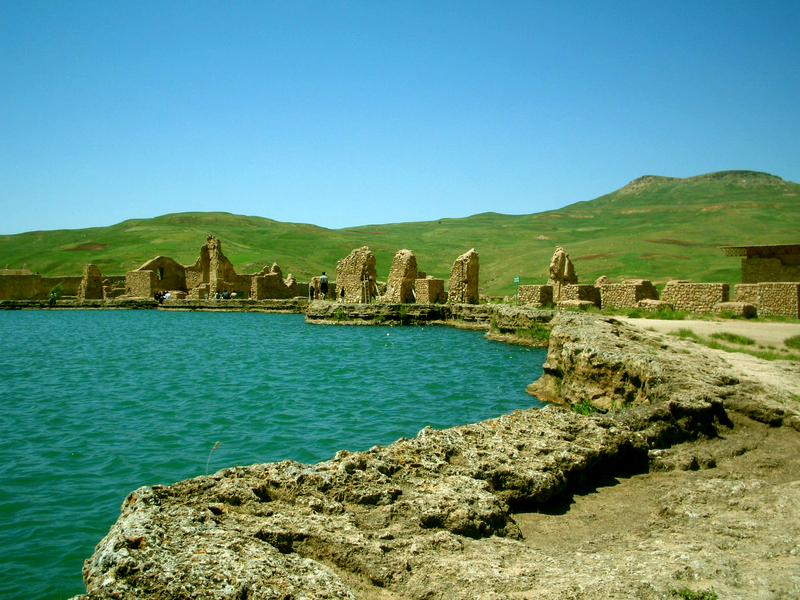 Takht-e Soleyman also goes by the name of Azar Goshnasp, which translates to “the fire of the warrior king.” The site is located on the edge of a volcano crater and a small portion of the crater is filled with water. The site is believed to date back to the 5th century BC since archeologist found coins that originated from the Byzantine era. 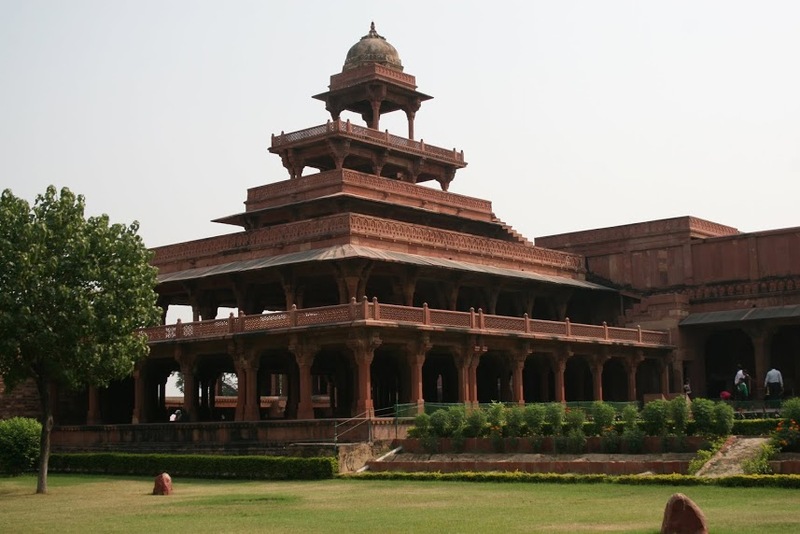 During 1571 this ancient city was considered the capital of the Mughal Empire. During the reign of Emperor Akbar a wall around the city was built that took 15 years to finish. In addition to the wall the Emperor began building royal palaces, courts, and a mosque. This ornate palace is located in Croatia and once was the home of the Roman emperor Diocletian during the 4th century. 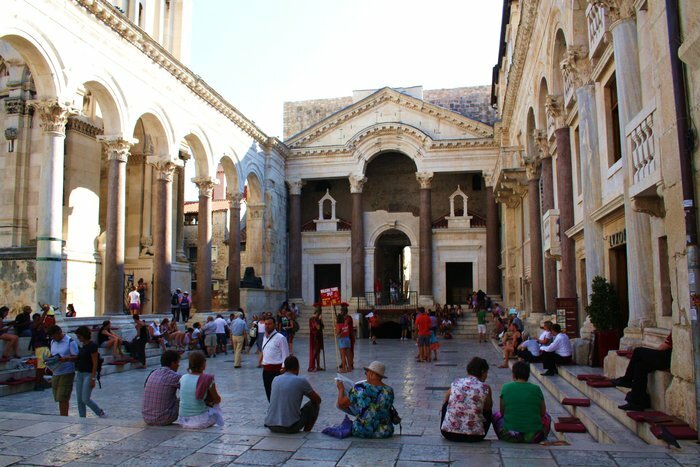 The palace was built for Diocletian upon his retirement in 305 AD. During this time the palace was able to house over 9,000 people with it’s spacious and luxurious attributes. Built with limestone and marble, the palace also holds 3,5000 year old sphinxes that originated from the Egyptian Pharaoh Thutmose III. 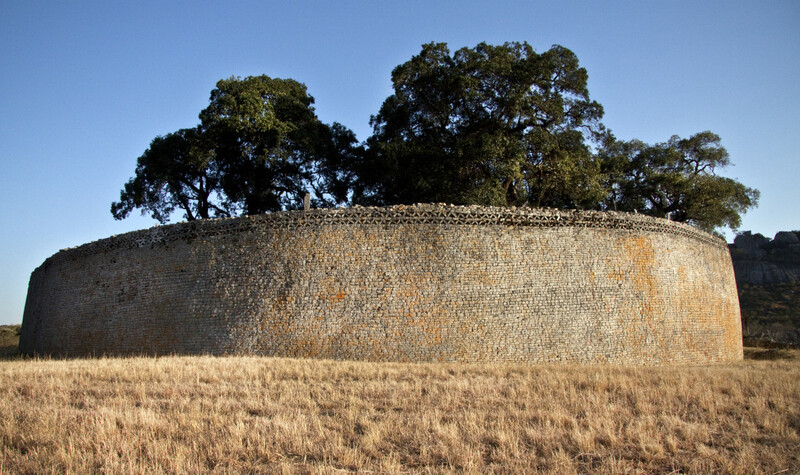 Great Zimbabwe is another ruined city, this one is located in the south-eastern hills of Zimbabwe. During the Iron Age, this city was considered the capital of the Kingdom of Zimbabwe. Historians believe that this site was a royal palace for the monarch at the time.